The scarves are out, the heating’s on, and I’ve started making soup for lunch instead of salad. This month I’ve had a tonne of work to do for university, not to mention a week of working office hours, and I’m shattered. Despite that, my soft spot for October remains intact, and I’ve had lots to enjoy this month. Each week one of us cooks dinner for everyone else, and it’s been fun sitting round the table to enjoy the food and just chat about our days. For my last turn I made cheesy chicken enchilada soup with nachos on the side, and it was delicious even if I say so myself. I do look forward to the days when I don’t have to cook though! I learnt a lot about working in a newsroom and it really helped me decide what I want to do post-graduation; it’s not local journalism. Don’t get me wrong, I learned a lot and met some helpful people, but it just wasn’t for me. I ended up buying lunch every day of my placement, which was bad for my bank balance but wonderful for my tastebuds. I had the best burrito of my life and I’ll be dragging my friends to Tortilla as soon as I get the chance. I went in for one thing and ended up with a basket of treats, oops. 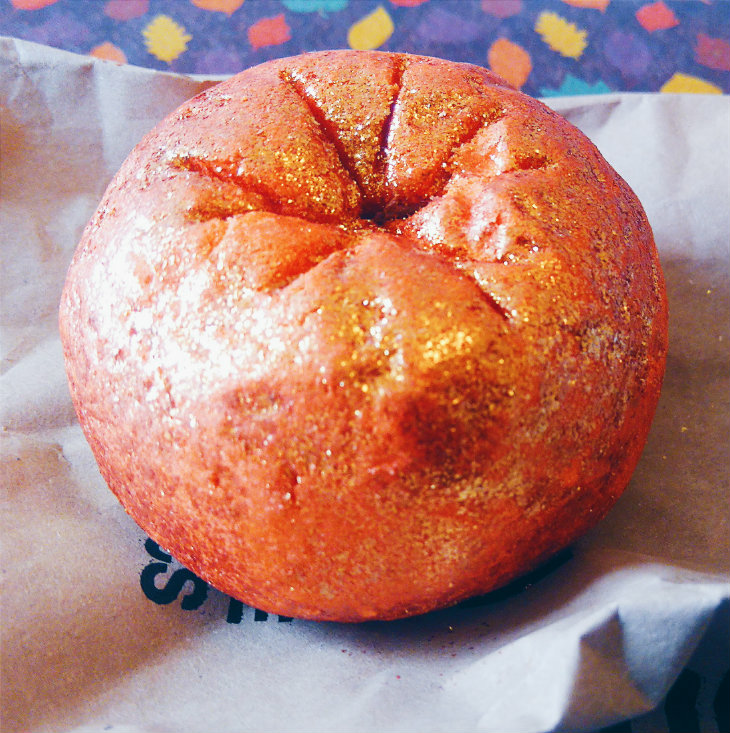 My favourite so far is the Sparkly Pumpkin, which smells amazing. I had a lovely chat with the girl who served me and I’ll be going back to try the BB Seaweed Fresh Face Mask when I’ve collected five pots (they recycle them, which is great). It’s always a fun way to end the week, and although last year we won four times, we never got the gamble question right. This will be the year we conquer it.